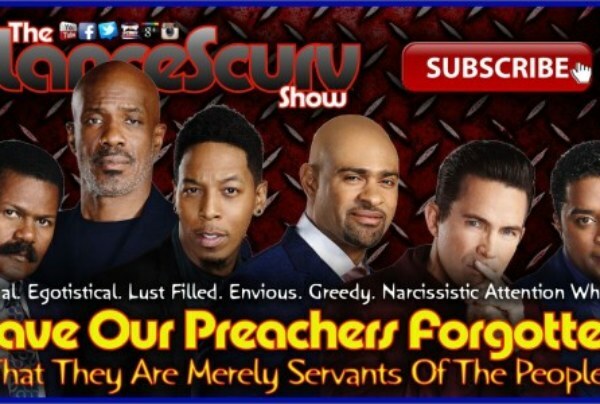 Prosperity Archives - LanceScurv - Bold, Raw & Uncut! 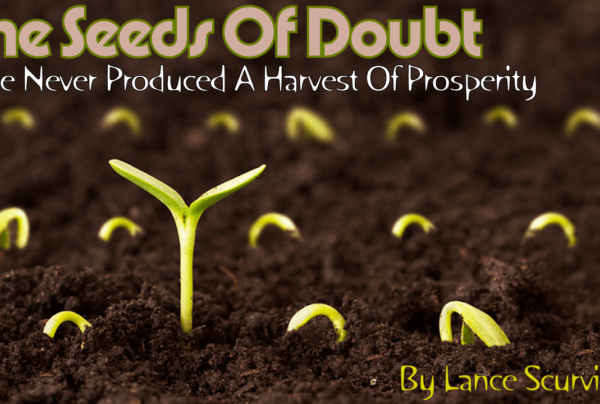 The Seeds Of Doubt Have Never Produced A Harvest Of Prosperity! 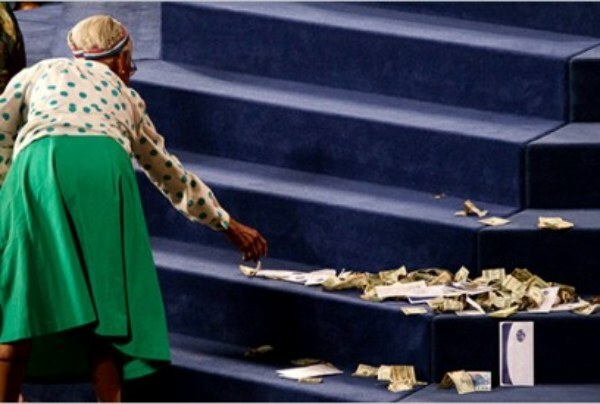 Appreciating What We Do Have In Life!